Blackheads are basically pore build-ups. When the oil as well as sebaceous glands present in our skin release excess secretions, they are stored in the open pores and form build-ups. Gradually, the surfaces of those build-ups become darker as they get in touch with oxygen. At this stage, they are called blackheads. 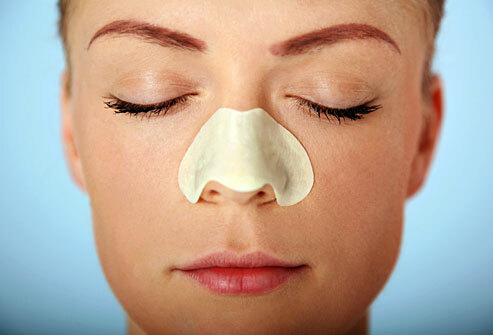 A blackhead strip is nothing but a small thin strip made of a certain fabric. 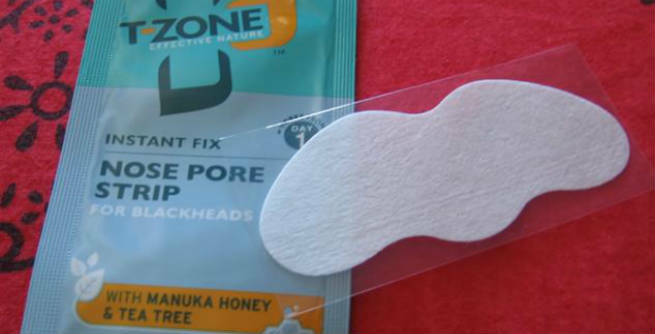 It contains a special type of adhesive for peeling the blackheads out of the skin. When a blackhead strip is wet and applied on the affected area of the skin, the adhesive included in it creates a strong bond with the pore build-up. Therefore, when the strip is pulled to peel off, the blackhead also comes out of the skin pore with it. How to Use Blackhead Strips? Start with washing your face thoroughly with a mild cleanser. It will help you get rid of dirt, grime, excess oil, and so on from your facial skin and make your pores open up. It is even better to use an exfoliating cleanser so that you can turn the process of opening the pores more efficient. Boil some water in a pot. Make sure that it is steaming hot as you need to give your face a steam treatment. Then, lean over the pot by covering your head with a towel and remain at that position for 5 to 6 minutes. However, never ever splash the hot water on your face as it can damage your skin severely. Take the blackhead strip and follow the instructions printed on its cover. Usually, it needs to be wet down prior to using so that the adhesive can get active. Hence, drench it in water and stick on the blackhead-infected area. It should be pressed very firmly against the skin in order to ensure a snug fit. Also, even out the creases if necessary. 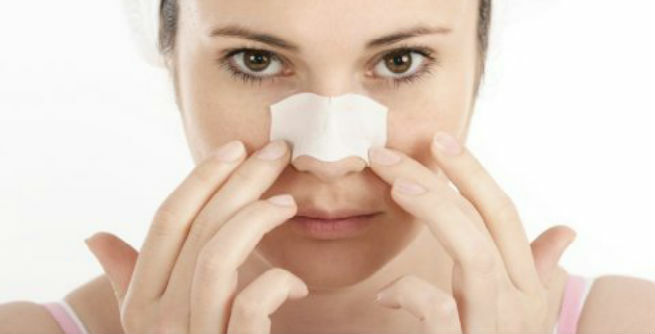 Why are Blackhead Strips Not Always a Good Bet? If the blackheads are rooted fairly below the skin surface, the strip cannot get in touch with it completely. It will then stick to only the surface of the blackhead. But as the surrounding skin of a blackhead does not come off along with its surface, the strip cannot pull it out perfectly. Though it is believed that blackheads are solid in texture, most of them are oily. Therefore, the skin pores always contain the residue of blackheads even after removing the black oxidized top parts. Needless to say, it results in newer breakouts and that too very fast. So, next time while spending on a blackhead strip, do not forget to give it a second thought.